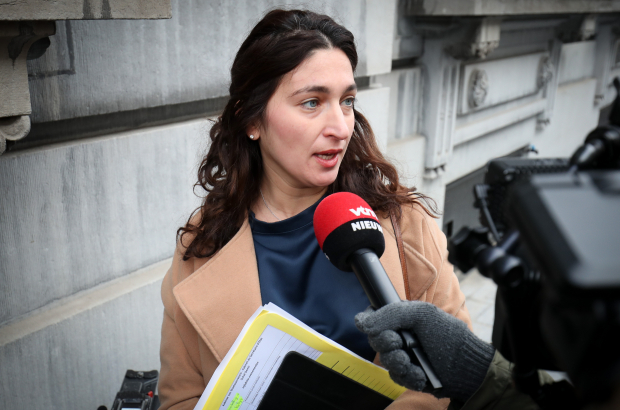 Belgium's secretary of state for equal opportunities, Zuhal Demir, wants to create legislation that will outlaw attempts to "cure" homosexuality. "Gay people are not ill. They do not have to be cured," Demir told Het Nieuwsblad, referring to the case of Layla Achichi, an Antwerp teenager who was tortured for four days in 2009 by a so-called gay conversion therapist called in by her parents to "heal" her. The secretary of state plans to discuss the draft legislation with the Muslim Executive of Belgium and representatives of other religious communities. Malta has a law to this effect and became the first European country to ban the practice in 2016 with Switzerland following in the same year. In March this year, the European Parliament voted by a majority of 435-109 to adopt a text condemning gay conversion therapy, urging member states to ban the practice. This law will pass here, but it won't affect the other 99% of the World that believes otherwise.